Hybrid security and fire control panel for professional protection of offices, restaurants, shops, ATMs and other commercial sites. 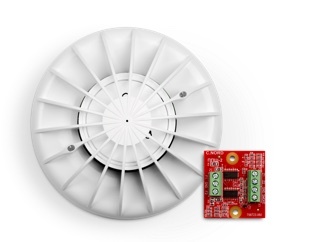 Built-in power supply unit from network: 1.5 A, 12 V.
Backup power supply: battery 1.2 A*h or 2.2 A*h.
Up to 31 wireless devices using the wireless expander CN-WRL. 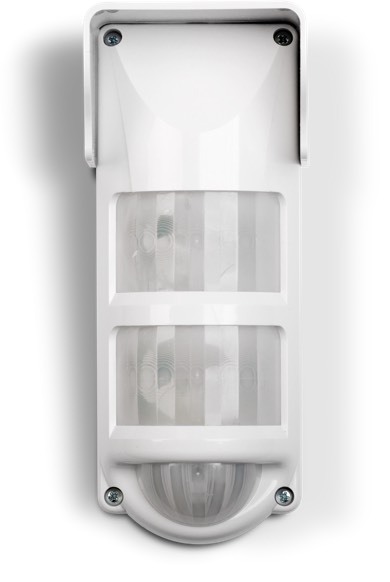 Compact housing from quality plastic. 200 x 186 x 61 mm. The first sites, equipped with Nord GSM, appeared in November 2014. 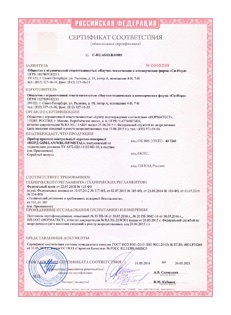 Nowadays security companies throughout Russia and abroad use Nord panel. 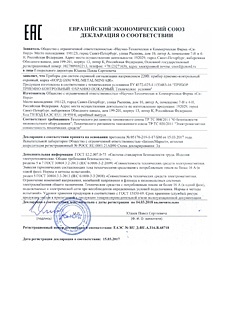 Certification for sales in the countries of the customs union (EAC). 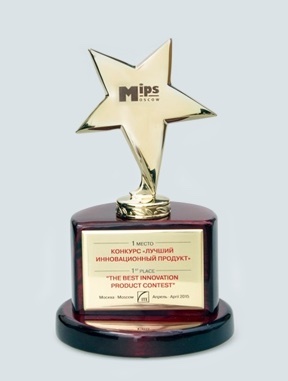 First place at MIPS 2015: Security and protection in The Best Innovative Product Awards. 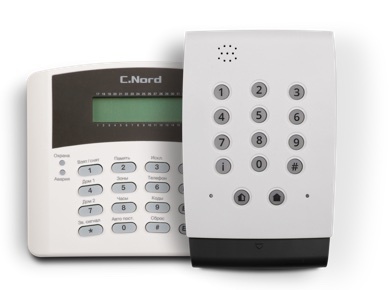 Nord GSM allows you to deploy a wireless (up to 31 devices) and a wired (up to 16 zones) security and fire system at the site. 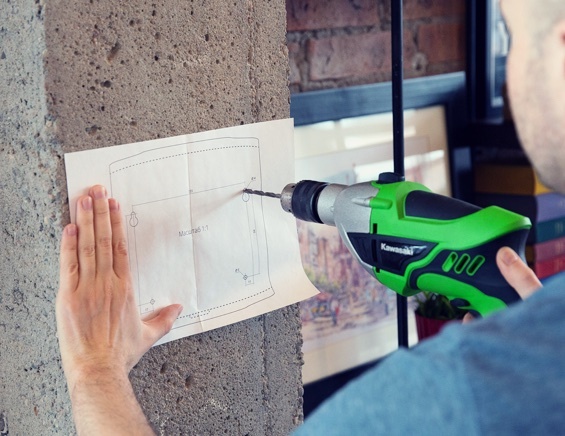 Holes for fastening can easily be marked on the wall with a tracing paper, and access to the device board is quite convenient: the front cover of the device is completely removed. 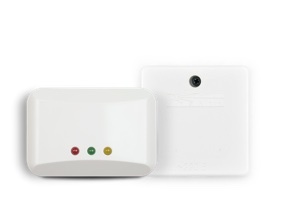 and configures device communication with console, partitions, users, sensors and other parameters of the alarm system. Engineer configures Nord with a special soft, we call it Hubble. The feature of Hubble's work is that the engineer first creates a configuration device, and only then records to the device. Therefore, the configurator works quickly, reacting at lightning speed to engineer actions. 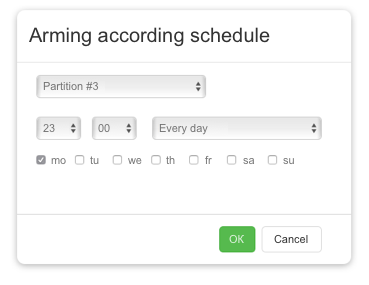 For typical sites, you can save configuration and record it on the device without wasting time on individual setting. 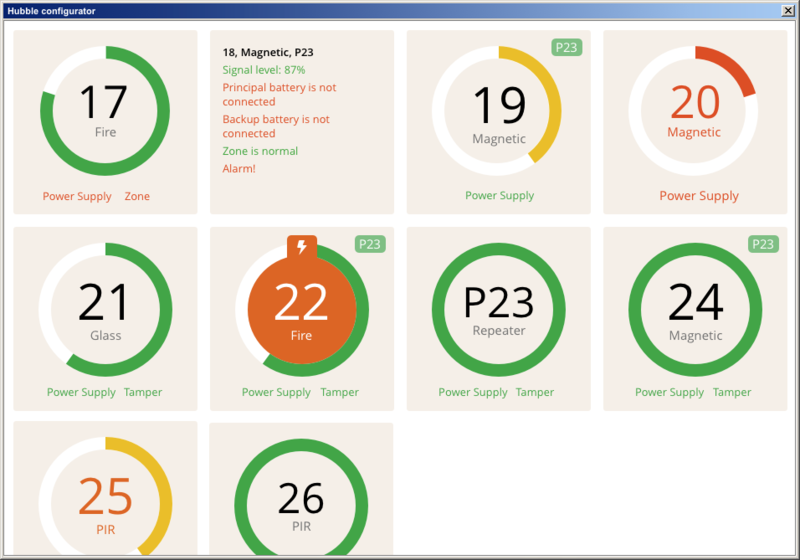 The configurator has an interface of devices' settings, it is called the status panel. Engineer sees number of zone, state and error signal level for each device. Engineer tests both sim-cards: GPRS, CSD, voice channel and SMS. App lets activate or desactivates any channel for testing. For example, a client wants all office premises to be automatically armed at 21:00. An engineer configures the schedule remotely via Hubble configurator. A convenient way of informing about the current status of security system at industrial sites, ATMs and others. 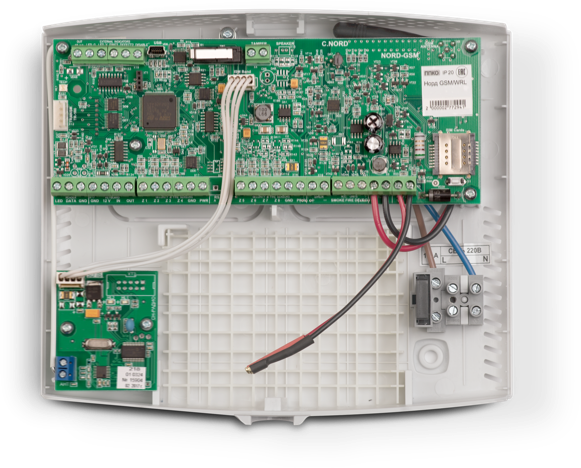 Practically any mechanism can be controlled remotely: turn on / off the boiler, open the gate, switch on the light and much more. 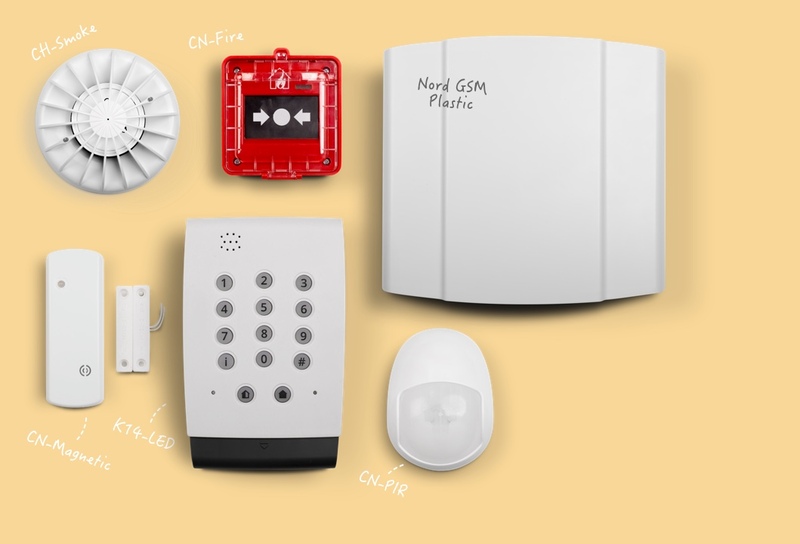 For Nord GSM there is all necessary equipment for installation of security and fire alarm system. 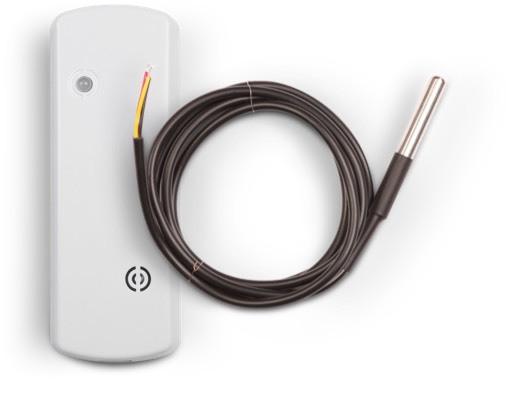 Wireless sensor СN-Smoke (Rielta) and sensors of other manufacturers: two wire (connected through EF-2) and four wire. 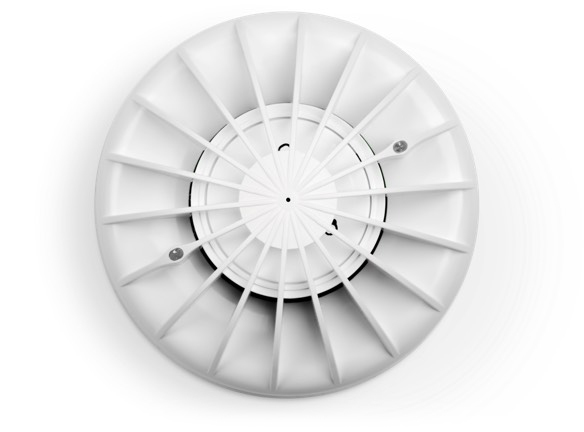 Wireless CN-Siren and manual fire alarm call point CN-Fire; devices of other manufacturers. 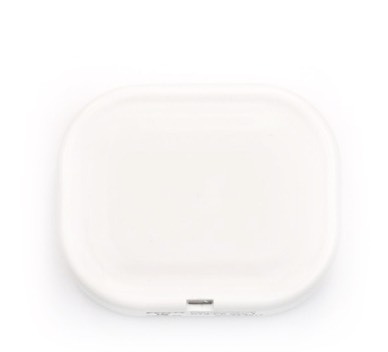 Wireless light alarm in the form of a plate CN-Exit. 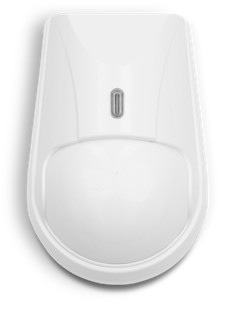 Compact case (200x187x61 mm) allows you to put Nord GSM in any ATM. 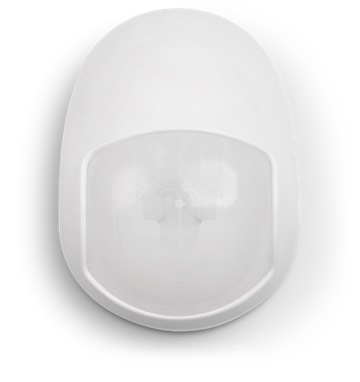 Security zones and discrete outputs are enough to connect security sensors and special devices. 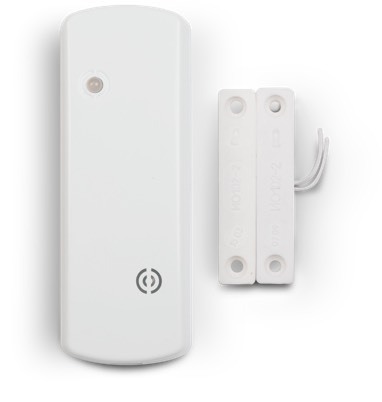 Connecting a remote light alarm. 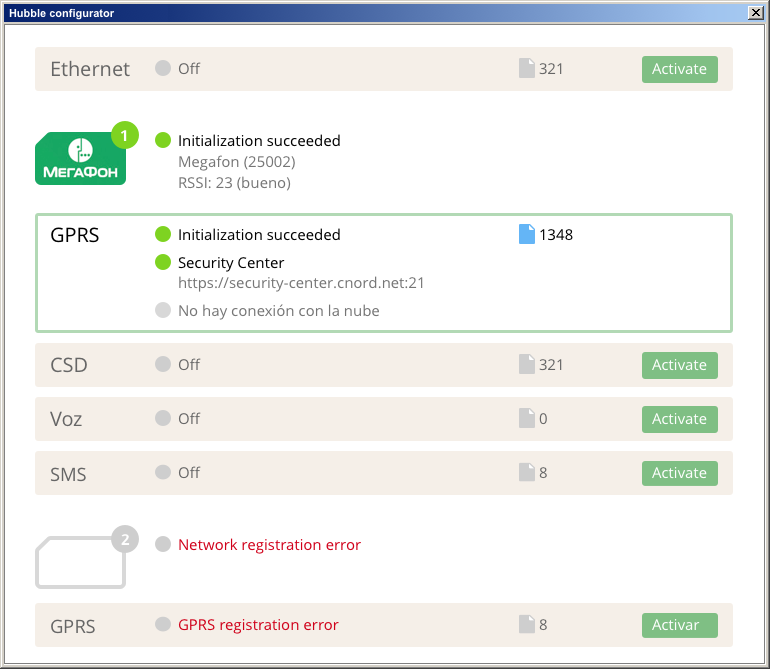 GSM and Ethernet channels for sending messages to the security console. The use of TM keys for cash collection is unsafe. 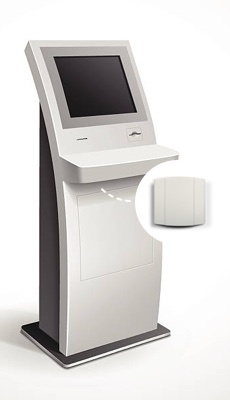 The ATM with Nord GSM can be remotely disarmed from the Security Center software. 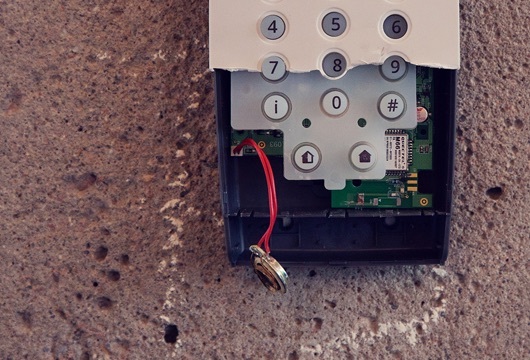 When servicing ATMs, the cash collectors disarm the ATM with TM-key. This is not safe, and also inconvenient: imagine a bundle of thousands of keys. 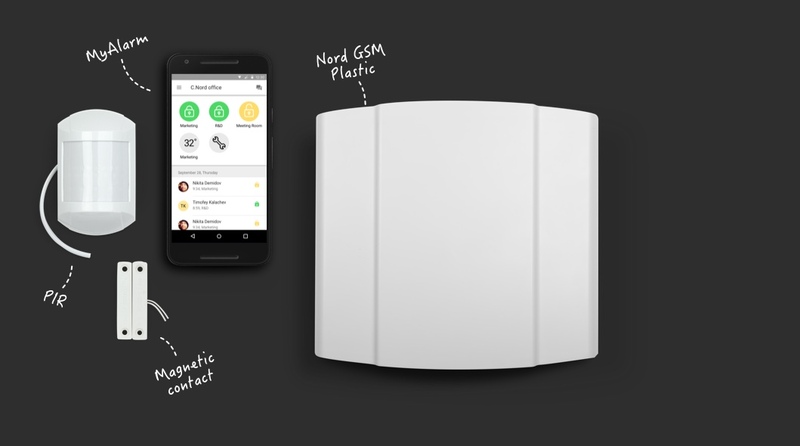 Therefore, together with a large Russian bank, we developed a system for collection via a mobile application and Nord GSM. This allowed the bank to abandon the use of TM keys. 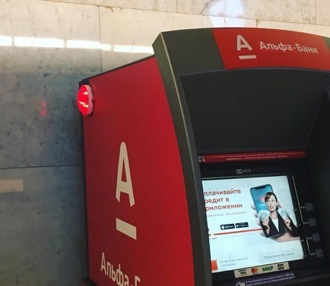 The operator forms a list of requests for collection or unloading of ATMs and monitors their execution in a convenient web interface. A mobile application in which technicians work out requests for servicing ATMs: changing cash registers, maintaining alarms, and so on. Cash collectors work out requests, arm and disarm ATMs. the application is distributed through the corporate account of the bank in the App Store and Google Play. 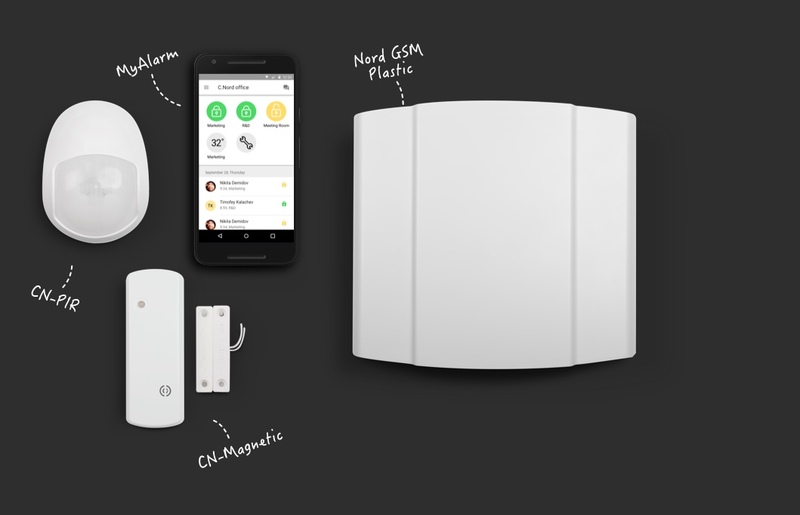 Nord GSM will allow you to deploy a wireless (up to 31 devices) and a wired (up to 16 zones) security and fire system at the site. 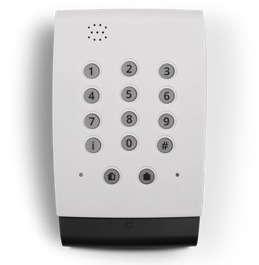 Remote wired keypad K14-LED and wireless CN-Keypad. 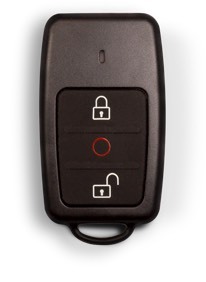 Wireless CN-KeyFob with panic button. MyAlarm App, iOS / Android. 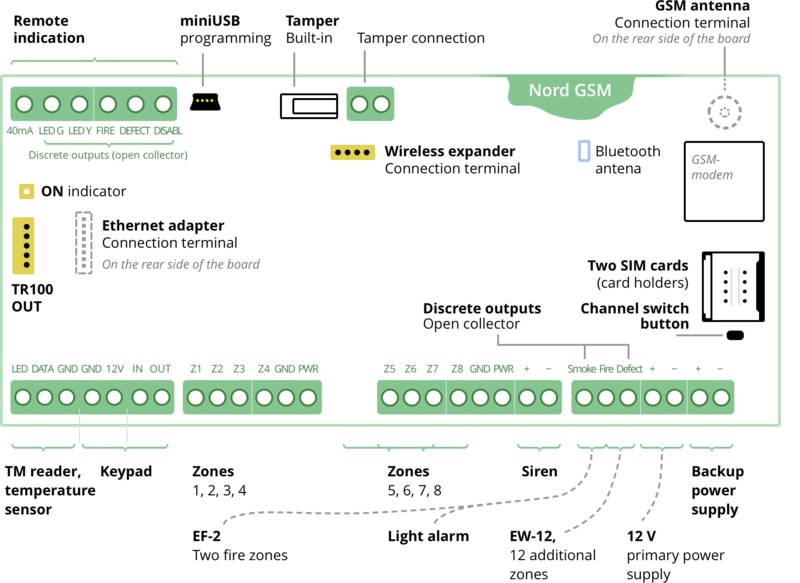 With expander EW-12 the number of Nord GSM wiring zones can be increased from 8 to 16. 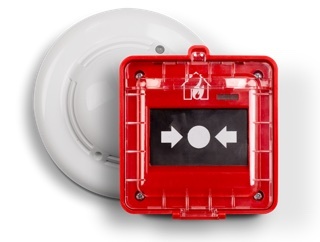 With EF-2 from two security zones it is possible to make two fire zones for connecting two-wire fire detectors. 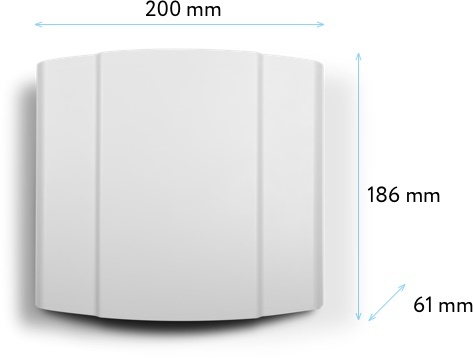 If the site is large or the signal does not pass through the walls, the wireless repeaters CN-Repeater will help improve the radio communication between the sensor and the panel. 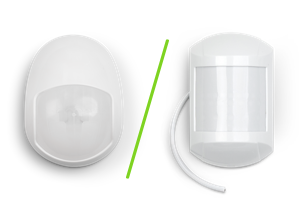 You can use wired and wireless sensors at the same time. 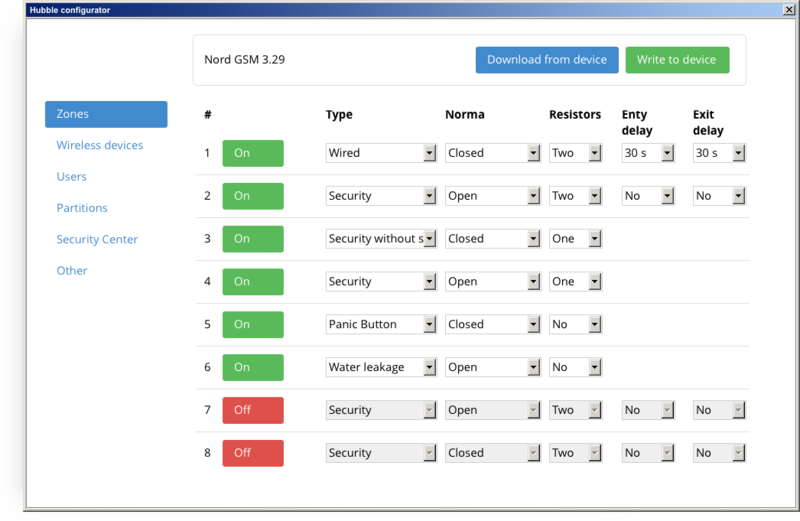 When an engineer configures Nord GSM, he divides the site into partitions and while creating users determines who to which partitions has access.Each user has its code of arming / disarming. 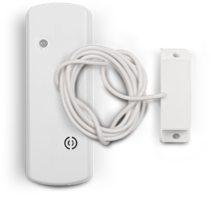 With the code the user disarms available partitions of security system. 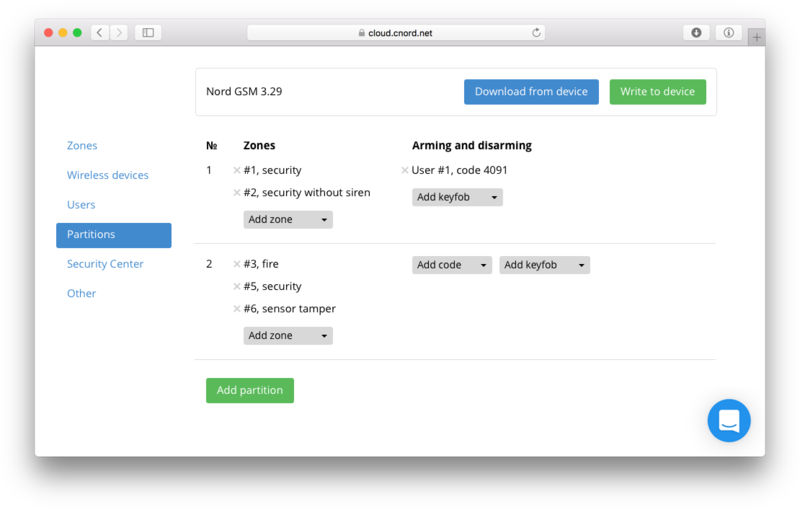 Each user has its code of arming / disarming. 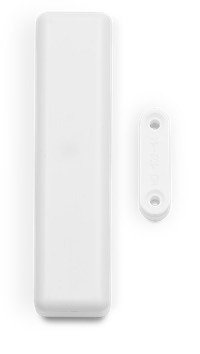 With the code the user disarms available partitions of security system. arming / disarming code and personal account with authorization by phone number and SMS. Has someone used your code? 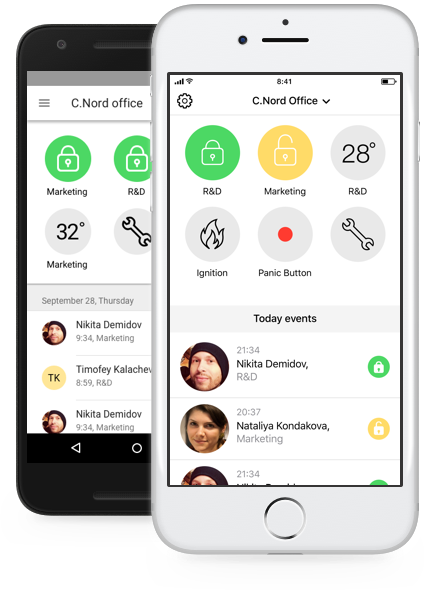 You immediately see it in MyAlarm app: in the event timeline your picture appears, and all users receive a push notification that you've just disarmed the site. user can disarm the site with the code under forcing. In that case the panel will send to the console an event «Disarming under forcing». per unit. For example, if the code 1234, then under forcing you need to input 1235 or 1233. 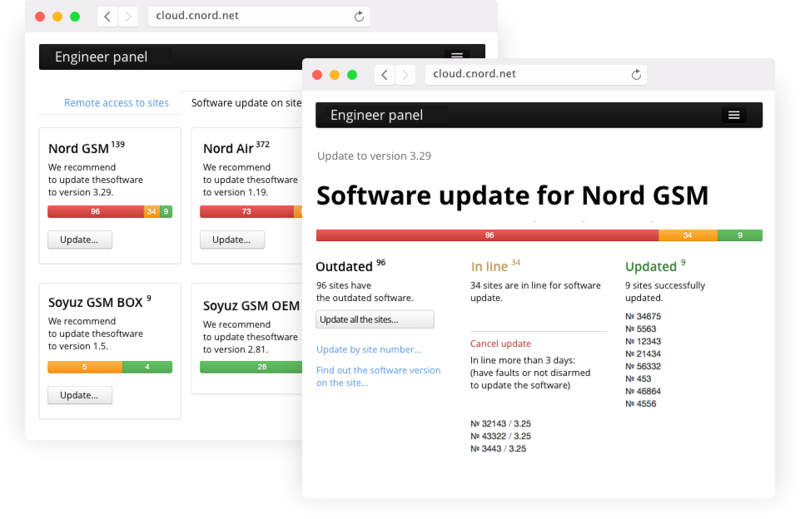 An engineer remotely connects to the Nord panel through the web interface of C.Nord Cloud and configures it with a Hubble configurator. The engineer configures the panel the same way as if he connects via USB. The panel configuration is stored on the device and in the cloud. Therefore, even if you have a bad connection with the device, Hubble will load up immediately (from the cloud) and the engineer starts to work at once. The same is with the saving of settings. 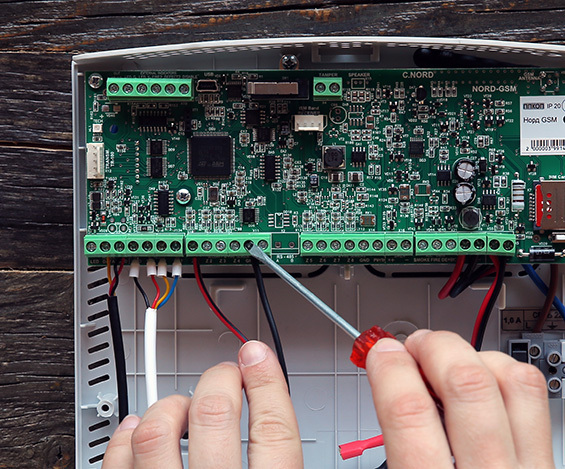 If connection is bad, the engineer does not have to wait: the new configuration immediately will be written into the cloud, and the cloud controls that this configuration will go to the device. An engineer cannot connect to the control panel without permission. 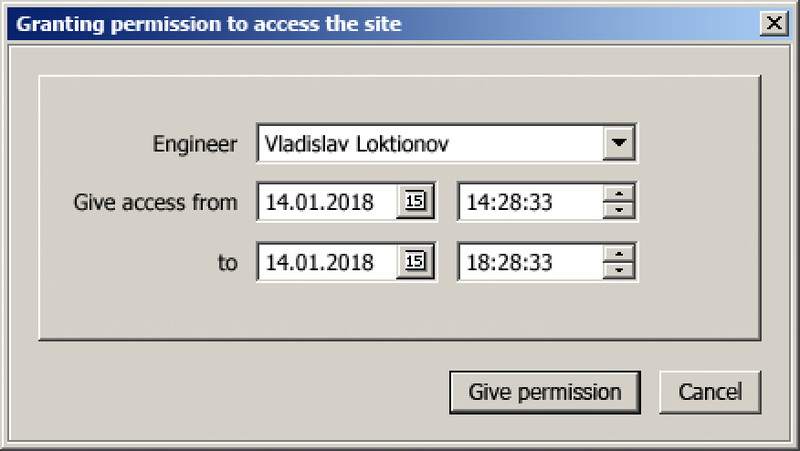 When it is necessary maintenance, an operator of the Security Center gives the engineer permission for remote access to a site for restricted time. 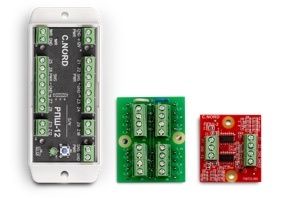 We constantly refine our solutions: we produce new sensors, update the interface of the configurator, etc. 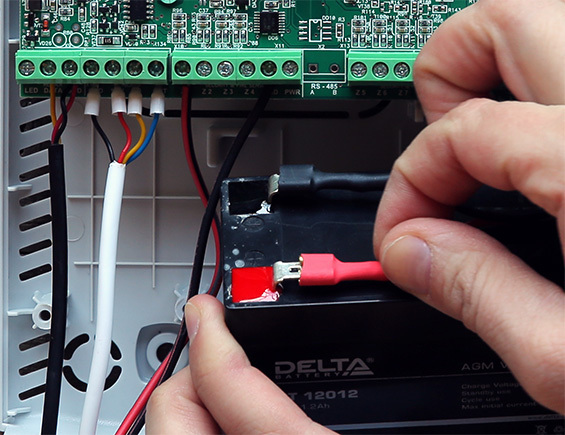 For compatibility sometimes it is necessary to update the firmware of the control panel and other devices. 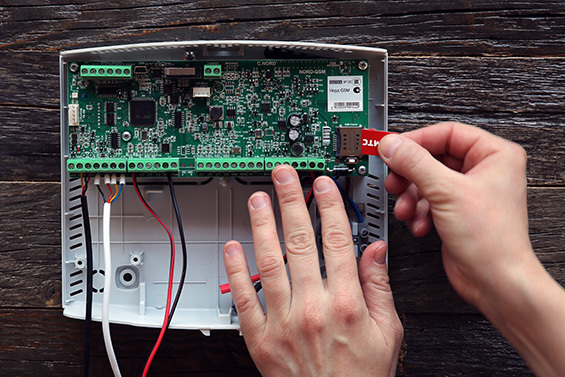 In the case of Nord panel, an engineer will not have to visit the site — he can updated the firmware remotely. Moreover, the engineer can update the firmware immediately on all or several devices and monitor the progress of the update. 2) You can connect the panel to your console. The address for connecting to the console is recorded in the internal memory of the processor and remains there even when the configuration is reset. Even if the attackers break up panel, it will have time to send the event «Probable alarm» to the security console. 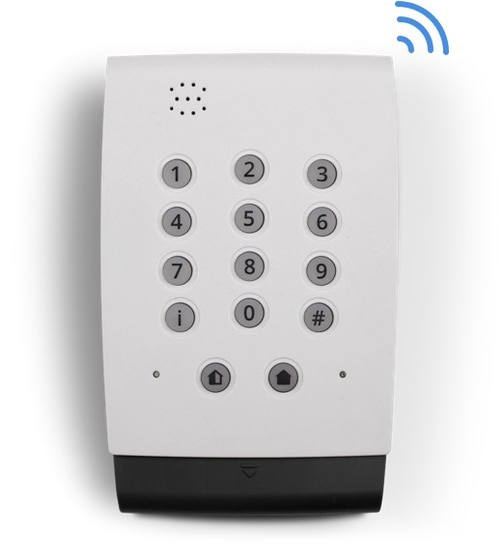 Installers put the control panel with a keypad at the entrance on the site, so that customers can conveniently enter the disarming code while there is a delay in the entrance. 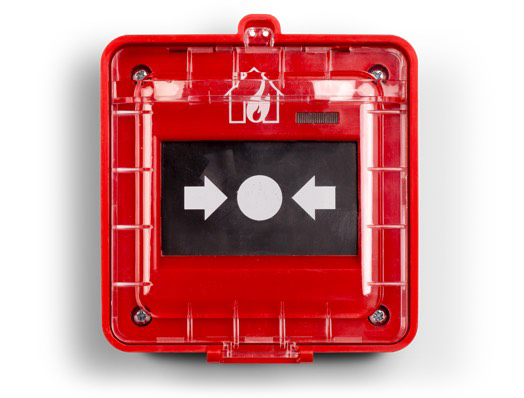 We added the event "Probable alarm" (E138) to prevent inference panel fail during the "entry delay". It means, that if after a probable alarm from the site he disarming event will not come, then the console will form an alarm event. Nords are working with one of the best professional consoles in Russia — Security Center. Security Center, Duty operator window. 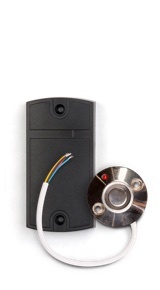 Personal account for client of private security company and app to control security system. 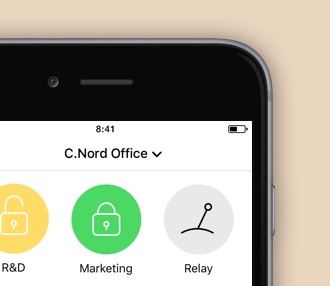 You, as a security company, decide which events are on the custom event timeline in app: armings and disarmings, alarms of security sensors and alarms of utility sensors, operator actions during the alarm processing, reports of rapid-response groups. — armings and disarmings , control of automation. We output the readings of the temperature sensors on the screen of app. 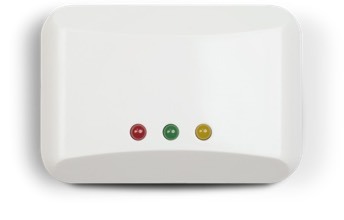 with temperature changes above or below the threshold you will receive notifications. switch on heating, light and much more directly from the app. 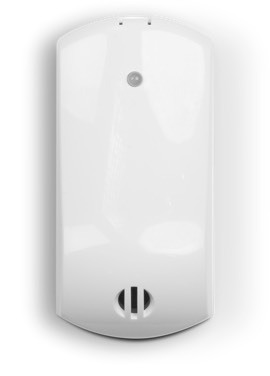 You can connect smoke detectors and water leak sensors to the North GSM Air. In case of triggering of sensors you will receive notifications until do not react. notifications by Rita's voice. You definitely do not miss an important event among notifications on your phone. The button is connected to the site, but you can press it from the app. You can provide this service to your customers without installing an additional equipment. 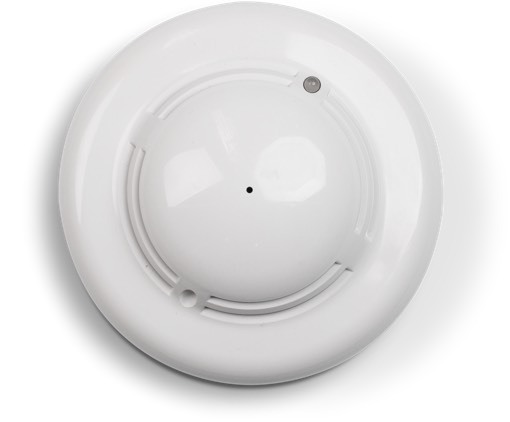 Security sensors, utility detectors: smoke, water and temperature; repeaters, extra keypad and relay. Expansion with EF-2: you can make 2 fire zones from 2 security zones. 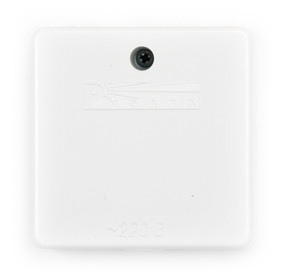 You can connect TM or RFID-reader, light alarm, siren and remote temperature sensor.